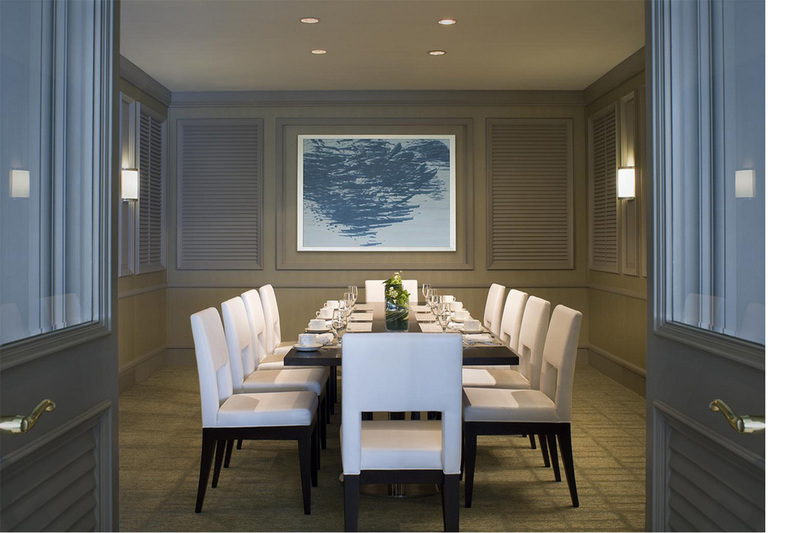 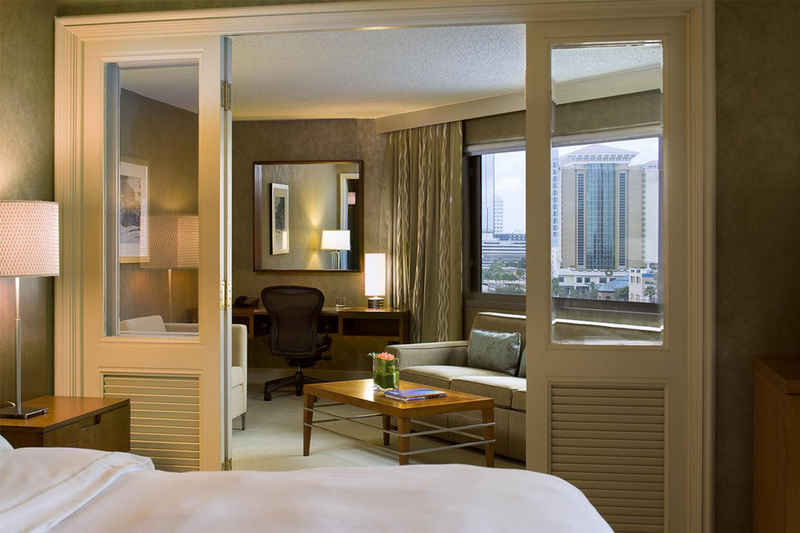 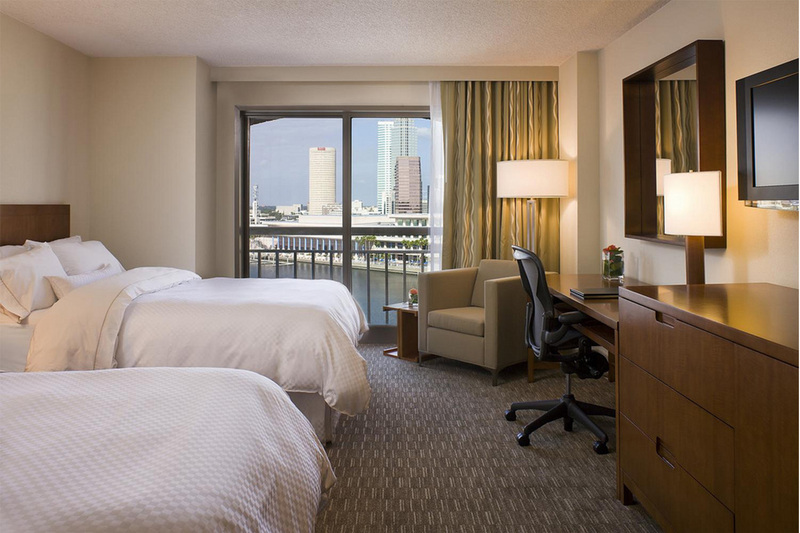 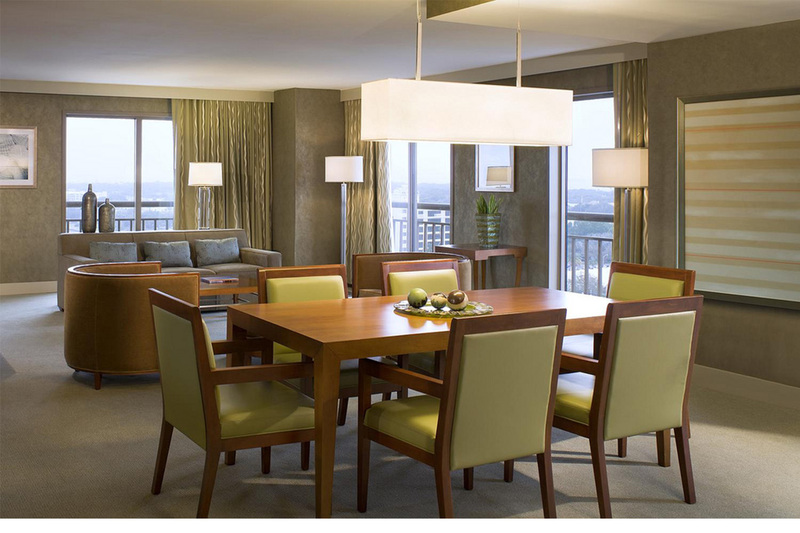 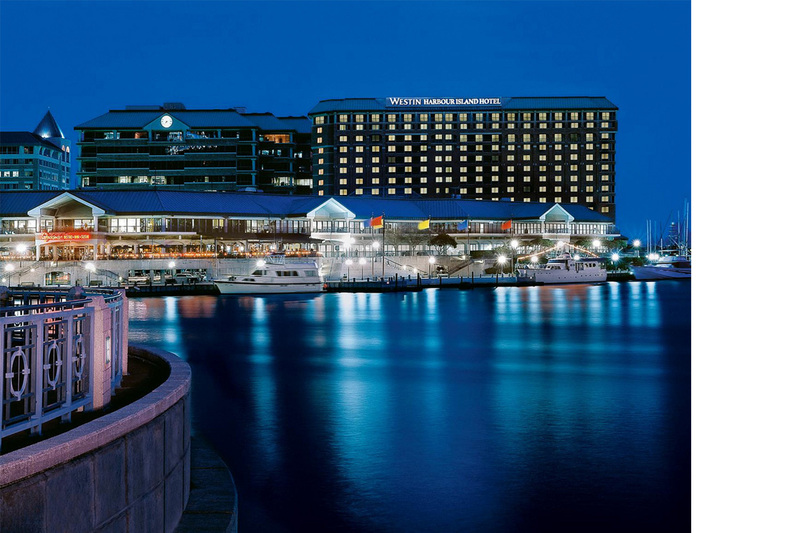 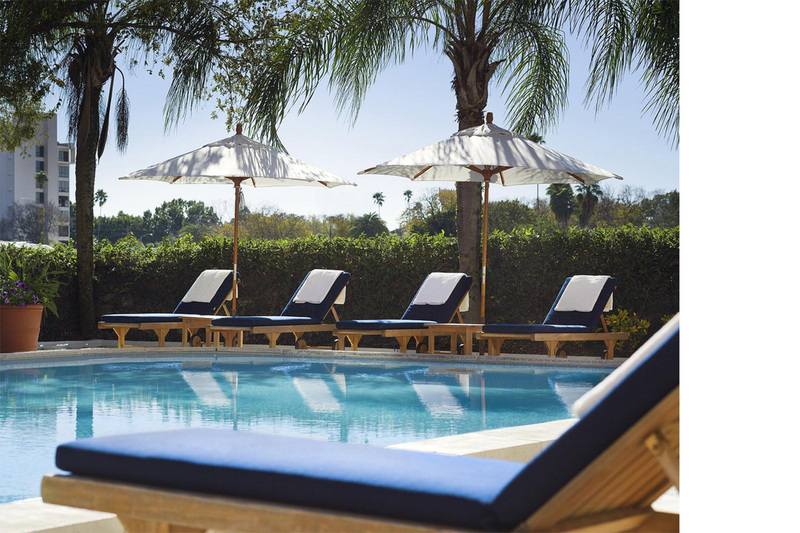 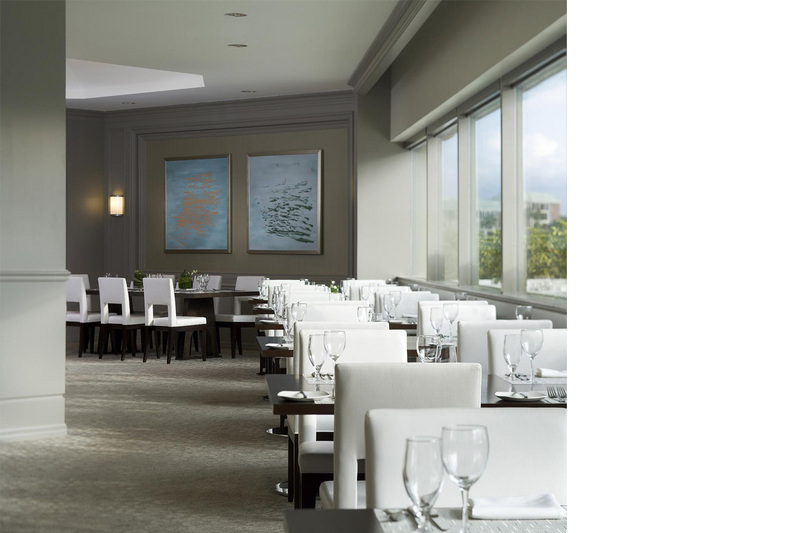 This Tampa project involved a renovation of a 300 guest rooms and suites. 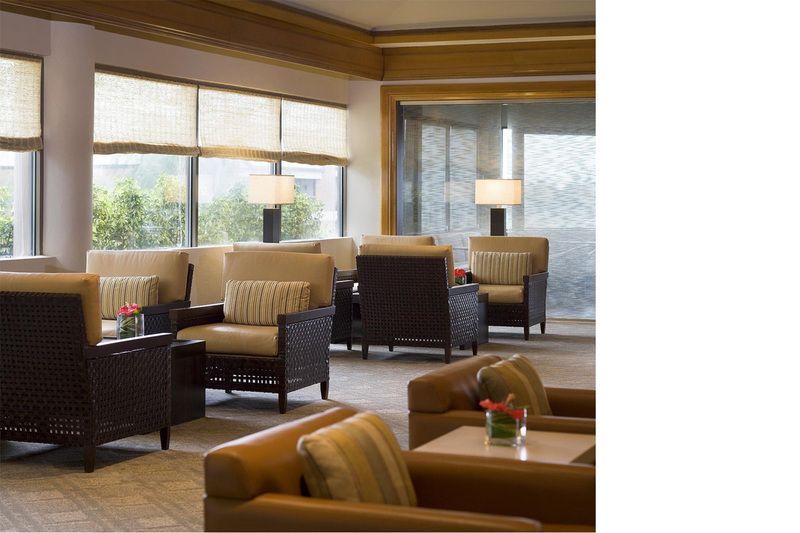 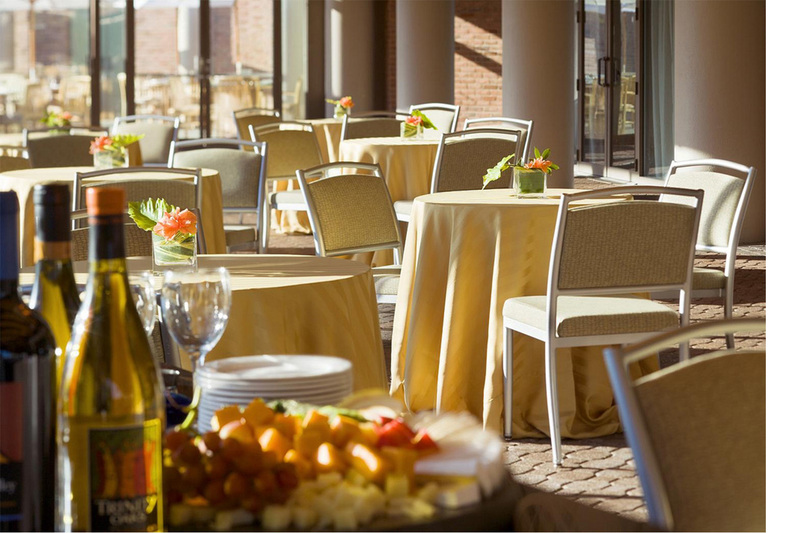 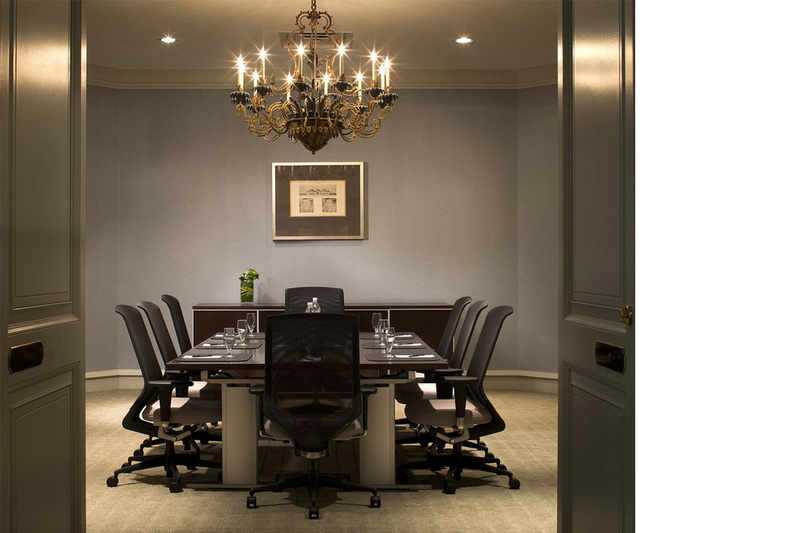 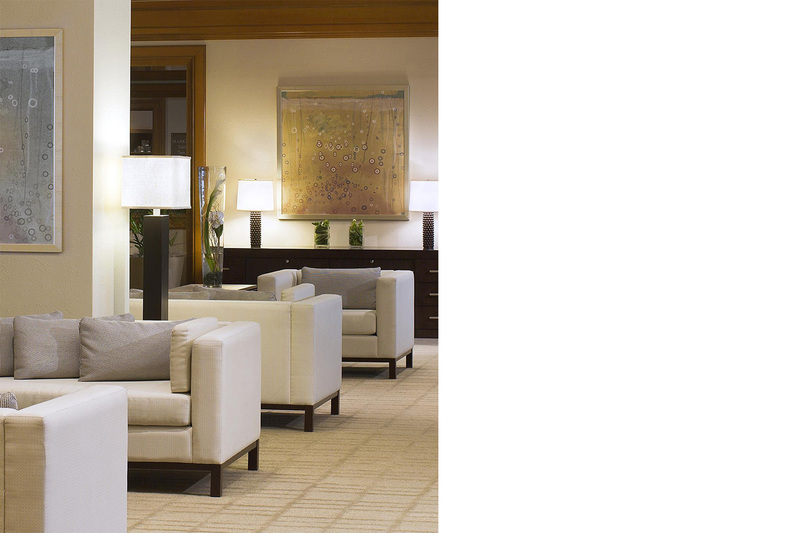 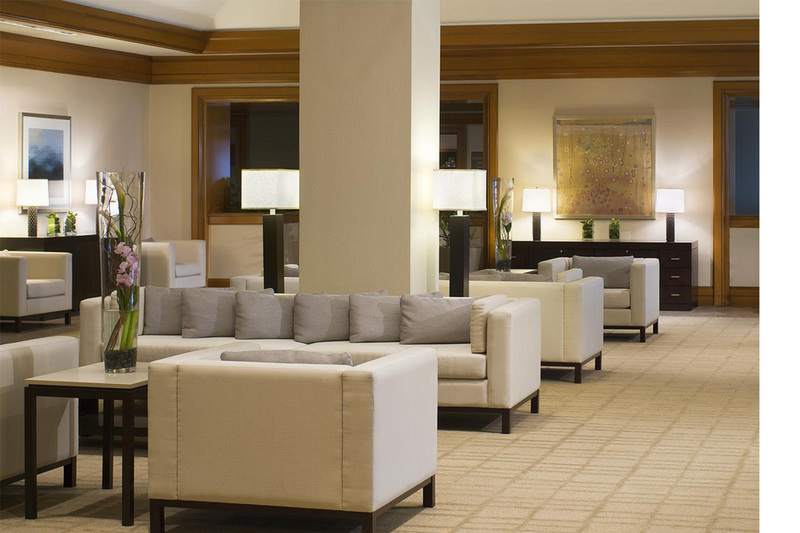 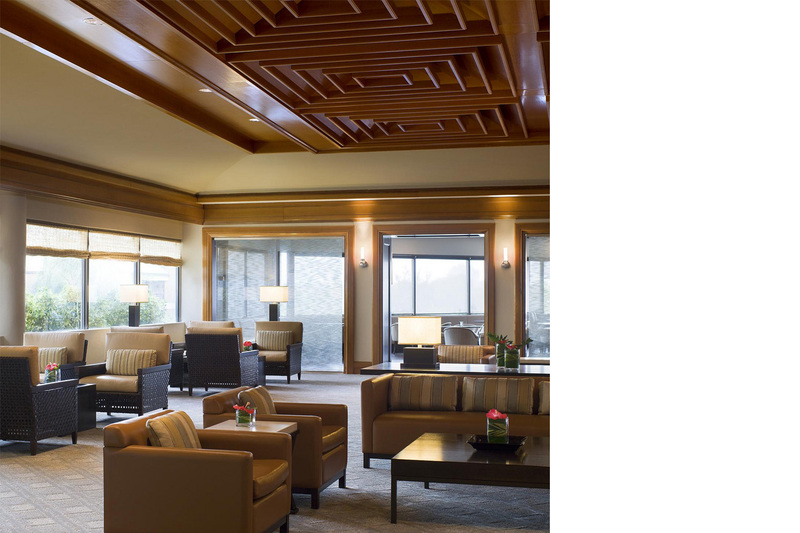 We renovated the guestrooms and public spaces, including 3 lobbies, a bar, a restaurant, ballrooms, and meeting rooms. 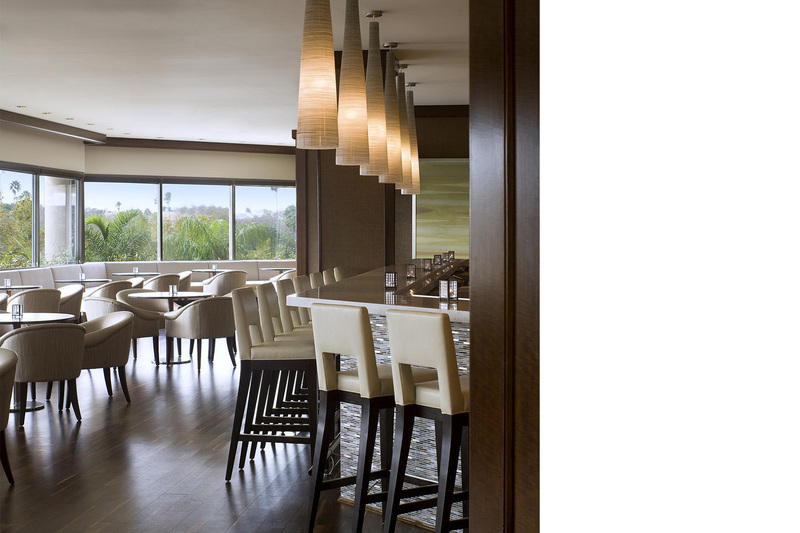 We worked with light colors and natural textures and materials to create a relaxed, resort environment.